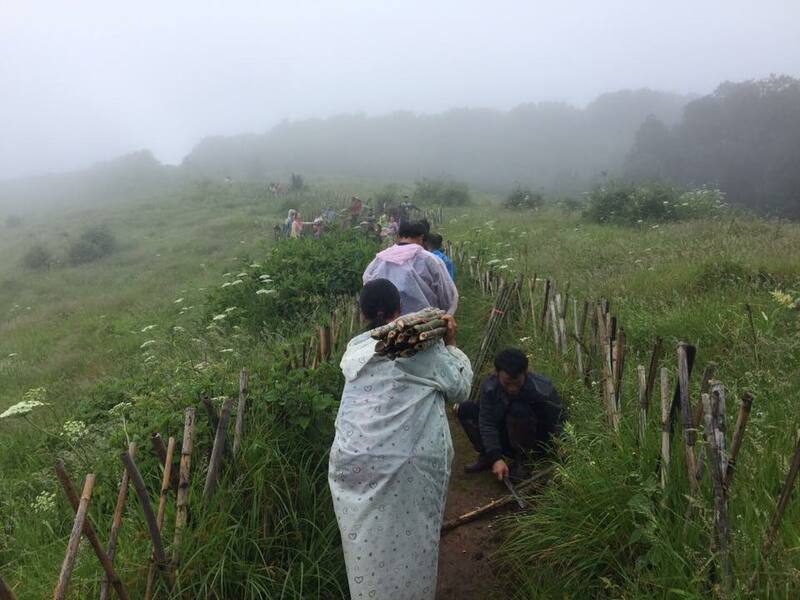 DOI Inthanon National Park staff teamed up with local tour guides to recondition the Kew Mae Pan nature trail to welcome the upcoming high season. 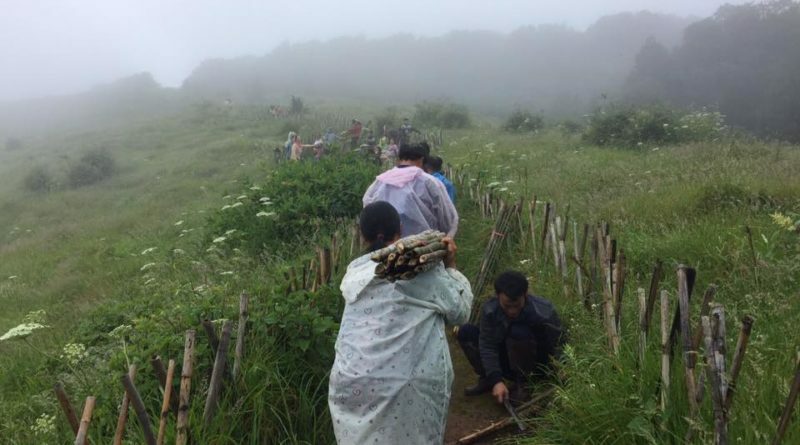 As cooler breeze starts to blow, Thailand’s literally top tourist attraction, Doi Inthanon National Park (nicknamed the roof of Thailand) is making sure she is ready for streams of tourists who would come to taste the chill and enjoy the view during the winter season. 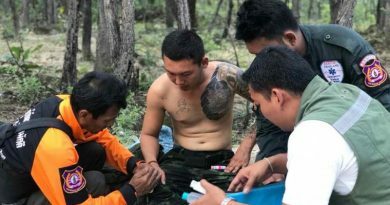 Besides the famous ‘Siam’s highest spot’ area, Pornthep Charoensuepsakul, head of Doi Inthanon National Park reveals that the park’s staff, local tour guides and volunteers have helped renovate the popular Kew Mae Pan nature trail so that it can accommodate nature-loving tourists from November 1, 2016 onwards. Steps were reinforced, old signs were replaced, path was swept as well as the rest of the place and she is ready. THE State Railway of Thailand is to offer brand new passenger carriages on four long-haul routes. All sleeper cars have first-class and second-class options. Reservations are now open for two routes which will start operating on November 11. According to SRT governor Wutthichart Kalayanamitr, the first two routes are Bangkok-Chiang Mai and Bangkok-Ubon Ratchathani while the Bangkok-Nong Khai and Bangkok-Hat Yai routes will start operating from December 2. 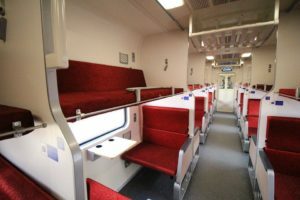 The features in these new carriages includes vacuum toilet, TV screen, automatic loading platform for wheelchairs, security cameras, Wi-Fi connection and even USB charger (first-class only). 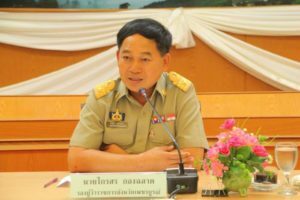 Phetchabun’s deputy chief: You say potato? PHETCHABUN’S Deputy Governor Kraisorn Kongchalard called out via his Facebook page asking the locals to help reject the upcoming contract potato farming plan initiated by a giant snack company on famous Phu Thap Boek mountain. The deputy governor mentioned that such farming approach would require the farmers to depend solely on the company’s system, fertilizers and pesticides, in large scale. Such a plan is totally opposite to the province’s approach of encouraging less agricultural chemical usage and would surely affect nearby organic agriculture and tourist attractions. “Such excellent food producing areas are to be used to produce junk food, potato chips,”said Mr Kraisorn. 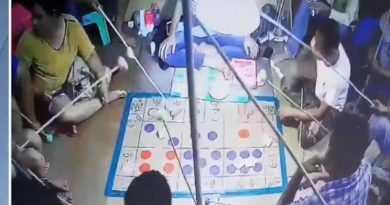 He added that the province is not authorized to prohibit the producer from promoting its plan, that’s why he came out on Facebook to call for the power of the consumer. REFERRING to ThaiResidents.com’s report last week on compassionate act of several world’s leading digital social networking brands (namely Google, Facebook and Line) on the passing away of His Majesty King Rama IX, PayPal is the latest big name added to the list. When a PayPal customer in Thailand is done with any financial transaction such as transferring money between accounts, PayPal returns a black and white page offering recognition and respect to the Thai people’s great loss. 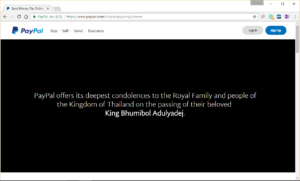 Below: A screen capture of PayPal’s condolence message on the demise of HM the late King.